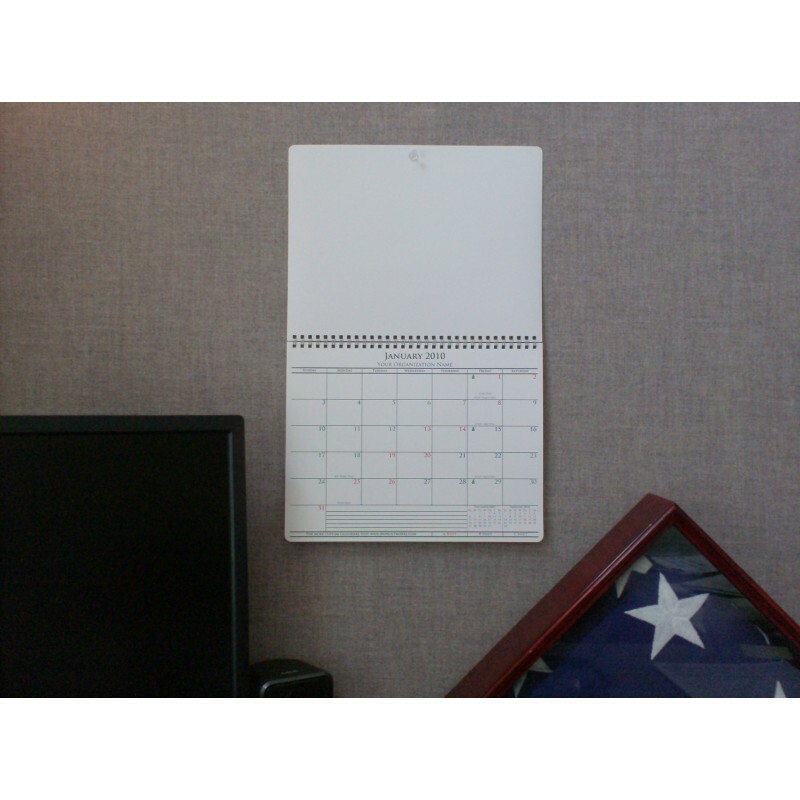 The 12 month Wall Calendar is the most widely recognized of our calendars. This shift calendar is perfect for hanging on the wall to keep track of important events at a glance. It is made with a high quality wire binding and a glossy finished cover. There are color coded mini calendars giving you a quick view of one month before and after. 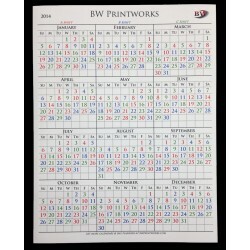 The 12 month Wall Calendar is the most widely recognized of our calendars. 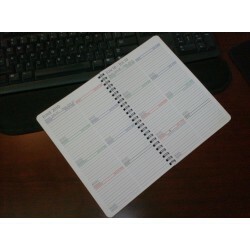 It is made with a high quality wire binding and a glossy finished cover. 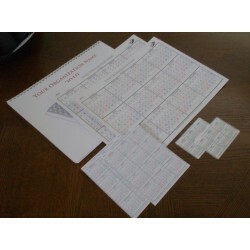 There are color coded mini calendars giving you a quick view of one month before and after. 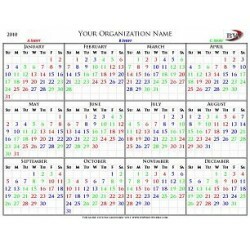 Your organization name will be printed at the top along with customizable paydays, holidays and other important dates. This shift calendar is perfect for hanging on the wall to keep track of important events at a glance.